Today is National Dog Day. 3 bum swings & 3 more! National Dog Day is celebrated every August 26th. 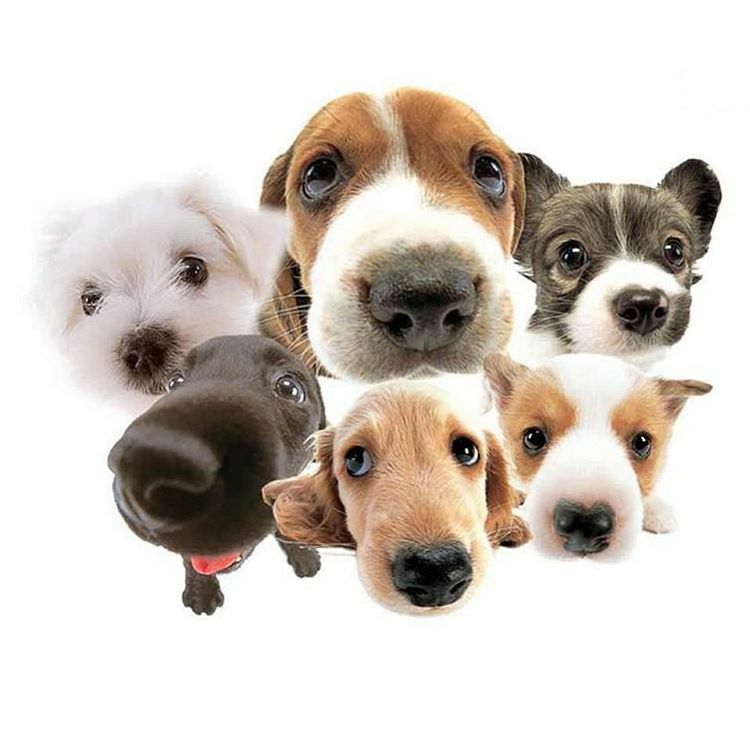 It was founded in 2004 by Pet & Family Lifestyle Expert & Animal Advocate, Colleen Paige, who is also the founder of National Puppy Day, National Mutt Day & National Cat Day to bring attention to the plight of animals & encourage adoption. The date of August 26th is significant, as it’s the date that Colleen’s family adopted her first dog “Sheltie” when Colleen was 10 years old. National Dog Day celebrates all good dogs. It serves to help humans be aware of the number of dogs that need to be rescued each year, either from public shelters, or rescues. National Dog Day also honors family dogs as well as dogs that work selflessly such as service dogs for the blind or disabled. To celebrate National Dog Day I’m going to share a heart warming video of one good dog named Zuzi who was rescued from a lonely & dangerous life in Romania. Near the end of the video you can click a link to see another video of Zuzi’s new life in Canada. Be warned, you may want to grab a box of tissues. So remember folks, adopt don’t shop. When you rescue a dog you enrich three lives, yours, the dog you rescued & the one you just made space for. Zuzi is beautiful! Rescue dogs are the nicest people I know!